Flourishing people are strong and weak. Two common temptations lure us away from abundant living: withdrawing into safety and grasping for power. 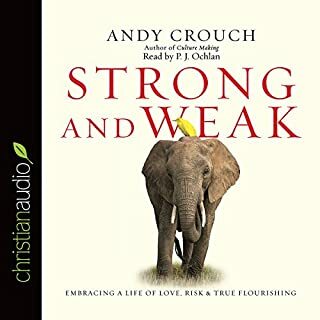 True flourishing, says Andy Crouch, travels down an unexpected path - being both strong and weak. We see this unlikely mixture in the best leaders - people who use their authority for the benefit of others while also showing extraordinary willingness to face and embrace suffering. Scripture calls parents to train and nurture their children's faith. How can churches best equip families to disciple their children? Family ministry expert Dr. Timothy Paul Jones gives church leaders a practical plan to equip parents to be the primary faith trainers in their children's lives, moving beyond mere programming into genuine spiritual transformation. Drawing on in-depth original research from the Barna Group, Andy Crouch shows listeners that the choices we make about technology have consequences we may never have considered. 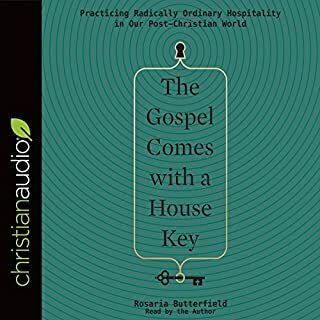 He takes listeners beyond the typical questions of what, where, and when and instead challenges them to answer provocative questions like "Who do we want to be as a family?" and "How does our use of a particular technology move us closer or farther away from that goal?" 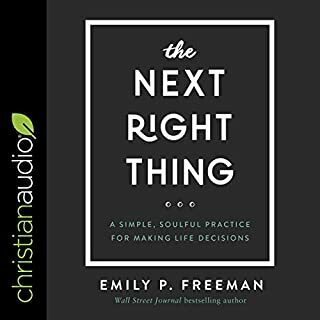 Anyone who has felt their family relationships suffer or their time slip away amid technology's distractions will find in this book a path forward to reclaiming their real life in a world of devices. This book has and will continue change how our family thinks about and lives with technology. The author gave a winsome picture of how to put technology in his proper place for the good of the family. The book was engaging to listen to, as read by the author, and the applications are positive and very practical. 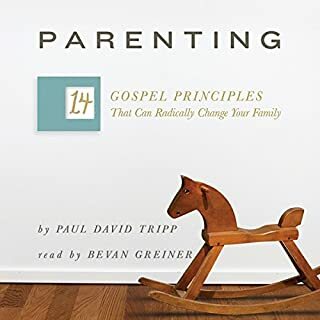 As a pastor, husband, and father of three young children, I highly recommend investing the time to read or listen to this book and adopt its wisdom! 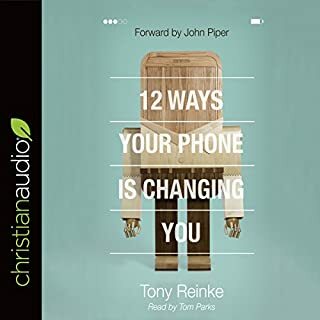 I listened to this book with my wife. We agreed with most of his conclusions and it brought up the right topics for us to pause the book and discuss. This book delivered; it was far more than I expected. It was helpful and practical but also deeply profound. I will read it again and recommend it to everyone I know. Faithfully Prepared and open. Lots of great suggestions. Reclaiming the family from the grasp of Technology. Great stuff to think through for the family and kids. Made me think again about my own habits and the habits I don't want my family members to develop. It doesn't merely answer the question of "How do we deal with our kids and the screens that surround us and hog our attention?" It also explores the larger questions of "What are families all about? What makes life meaningful?" 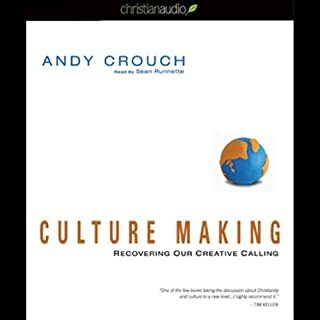 It presents a vision for these things that is both Christian and deeply humanistic and is told simply with real life examples. While there is no magic recipe to deal with the problems, the author does help the viewer to see tech use from a perspective that will help most families. I appreciate the author's ideas presented in a " this is what we try and why - use these ideas as a guide not as the only approach" attitude. Very approachable/ conversational. Will definitely listen to this again. and will recommend this to others. personal, thoughtful, humbly vulnerable; no guilt messages or unattainable unrealistic goals. Great balance between practical tips and mountaintop vision. also I appreciated the author's extensive vocabulary! Really enjoyed listening to this. 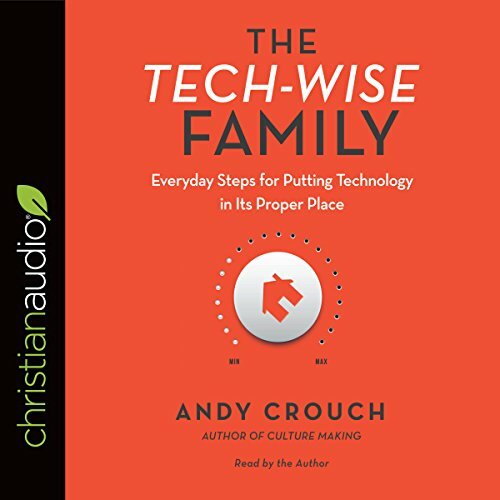 Its content is insightful with very practical steps to help families put technology in the right place, all from a Christian mindset. Before even finishing the book was taking steps to free our family from all consuming nature of technology.